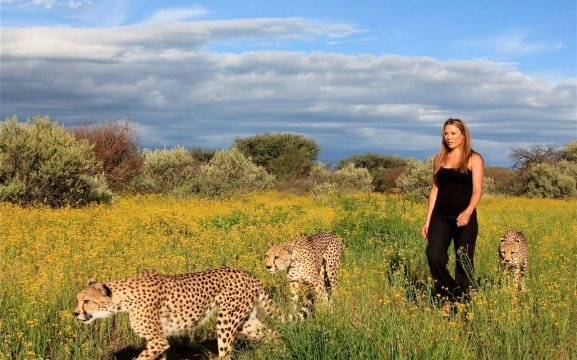 N/a’an ku sê is a small wildlife sanctuary in Namibia and is a world-famous conservation organisation. 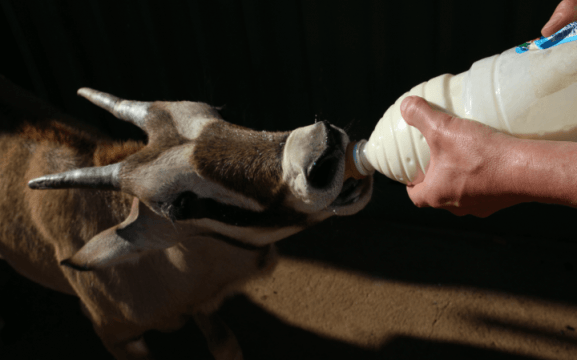 It provides a safe haven for countless injured and orphaned animals and a second chance to life. Only animals that are injured or abused remain in the sanctuary, this is for survival chances, particularly vital for big cats. 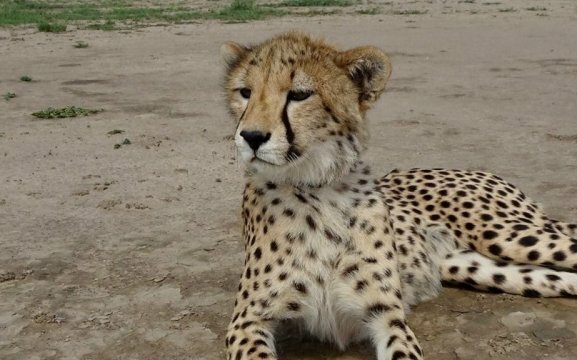 Our top priority is to release cheetahs and leopards back into the wild. 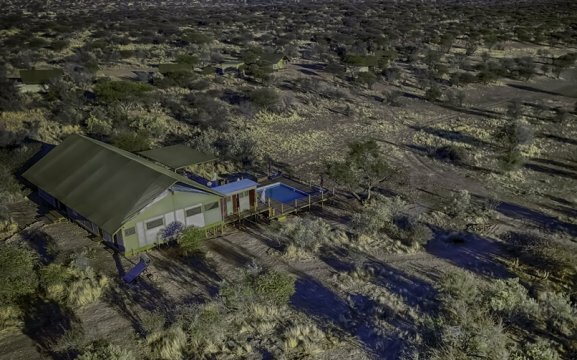 N/a’an ku sê is a home to the smallest of mongooses, rock hyraxes, meerkats and to the largest carnivores such as cheetahs, leopards, wild dogs and lions. 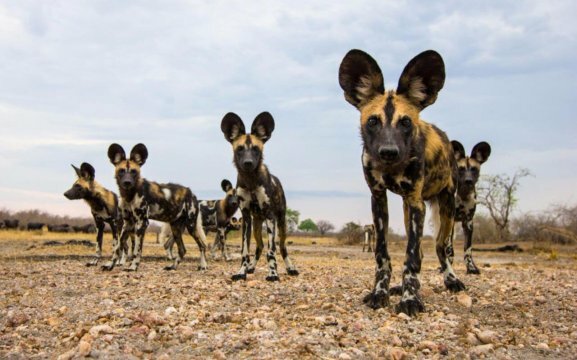 We have a few projects such as the Human-Carnivore Conflict Research, Rapid Response, Namibian African Wild Dog Project (NAWDP), Puff Adder Monitoring Project, the Elephant Project, Wildlife Footprint Identification Technique and the Spotted Hyena Project. 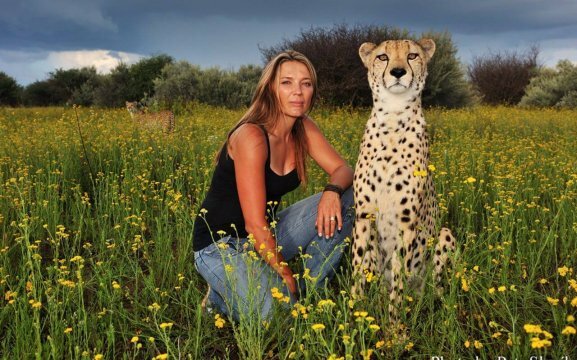 We have volunteers from all backgrounds and nationalities with varied experience of animals and wildlife. Some start with no experience and some have a professional background in veterinary or conservation science. All our volunteers have a love of wildlife and a passion for helping take care of Africa’s diverse species. 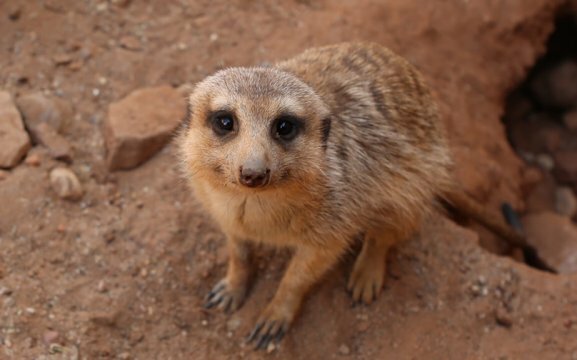 The helping of release and relocating may include carnivores, primate animals such as baboon and vervet monkey, birds, small mammals and also antelopes.